The Peugeot 207 CC replaced the class-leading 206 and so Peugeot hope that it will stay at the top of the field. 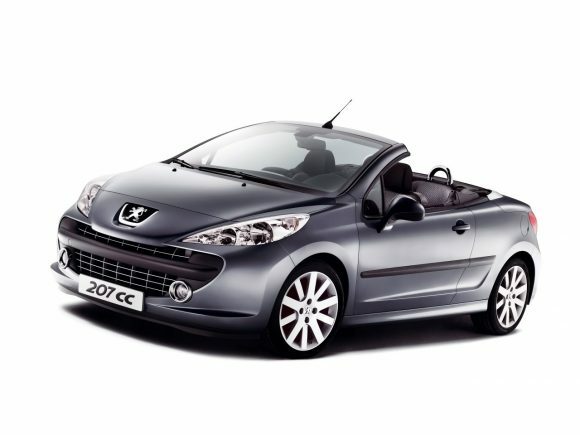 This compact convertible is certainly both more attractive and practical than its predecessor. Peugeot have added considerable chassis strengthening to the 207 to keep the platform strong enough to give hard-top-like handling, however the added weight dulls the performance of the lower powered cars. Lucky then that power has been increased all round in the petrol models. The interior trim is excellent and spacious although the rear seats are really only useful for luggage. 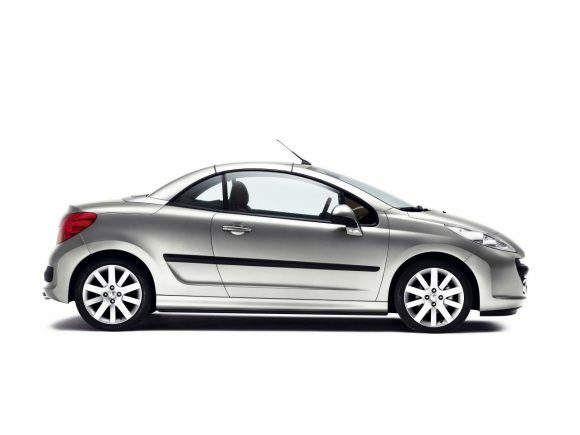 As a summer cruiser the Peugeot 207 CC is smooth and stylish but it is equally as pleasant when the weather isn’t so good. This base model Peugeot 207 CC has a healthy amount of power but isn't as eager as its turbo-charged sibling. It suits the car well and offers good fuel economy and low emissions. The turbo-charged Peugeot 207CC GT THP 156 feels genuinely sporty to drive and although it is not sports car fast the engine loves to be revved and is good fun to drive. 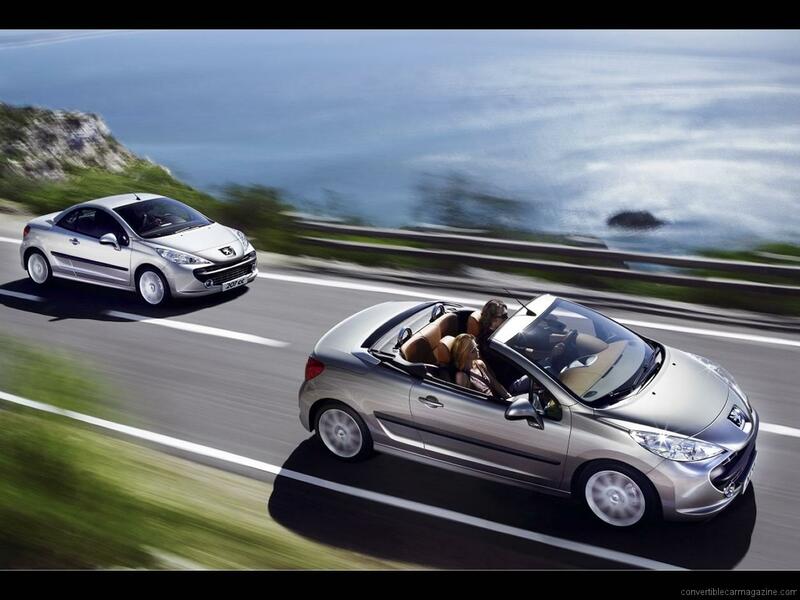 Performance however comes at a premium and the 207 CC THP not only costs more but uses around 15% more fuel. 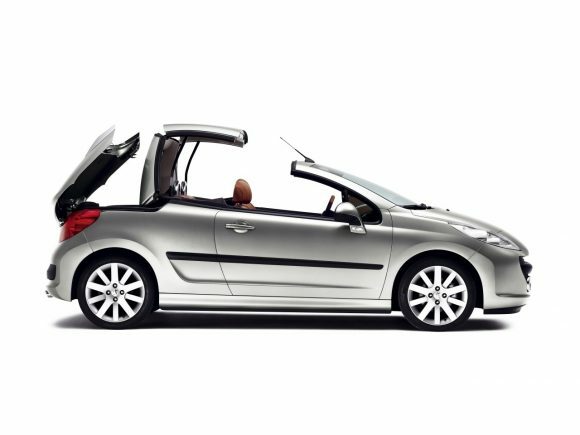 The idea of a small diesel convertible seemed unusual when the Peugeot 207 CC HDi was launched but the economy figures speak for themselves. The HDi is most at home on long runs but it also pulls well from standing making it fun to drive around town. 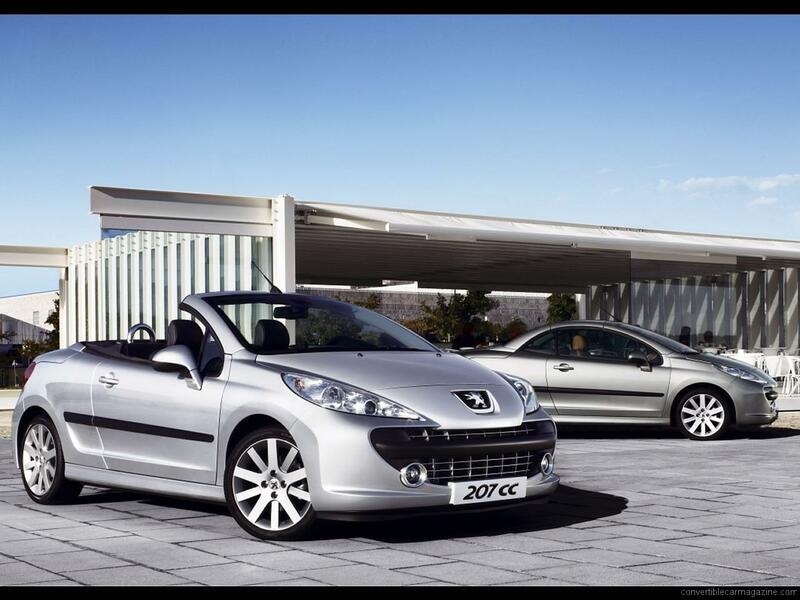 Do you drive a Peugeot 207 CC? Would you recommend it to others? Join the conversation and let us know what you think of the car. 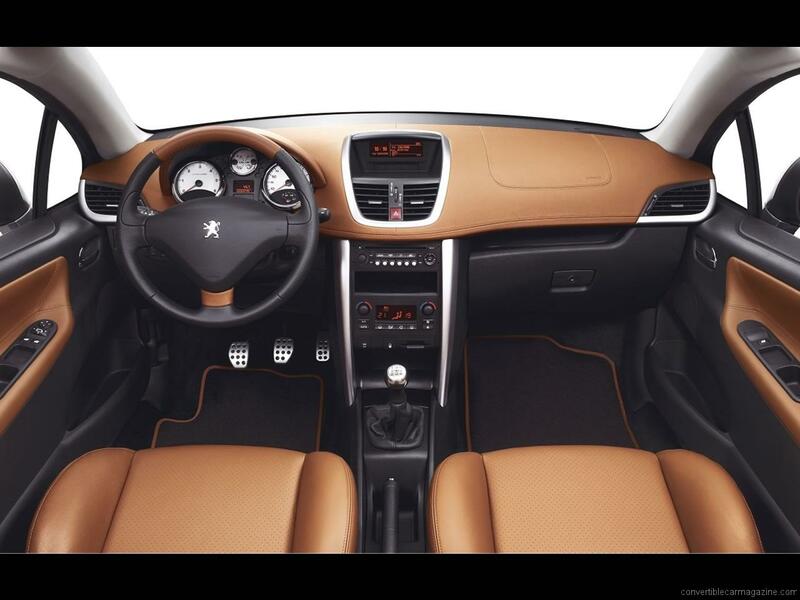 This Peugeot currently has 6 owner reviews. Worst car I ever bought. Roadholding rubbish in winter. Brakes continually “grind” – I am told that this is because I do not do enough mileage – wish they had told me this before I bought the car! Additionally, Peugeot are only interested in pushing “after sales”. nice car BUT BUT BUT a French BUT because the French are like this. the tires of my Peugeot 207 : problems since the beginning. then the ignition system of car : 3 times problems in 2 months ! I put the key in the contact and then it works or it does not work. If it works : fine. If it does not you need a mechanic to fix the problem. If you are at a place where you can find a mechanic it’s ok. If not you are in real trouble. The car is totally unreliable (typical French) but if it runs it runs great…..
fell in love with this little black number as soon as I saw it on a very cold, wet windy forecourt in January 2013 & had to have it!! We’ve had great fun with it since. runs well & appears to be a well balanced performer with roof up or down. Downside however, had a few problems, door lock failed had to be garaged until part arrived because door wouldn’t close. Few niggilly problems like persistent rattle from rear parcel shelf that dealership has never been able to cure, exhaust tail pipe bracket has broken twice, passenger side window squeal, but most serious problem to date is CPU failure, car still in being fixed, been warned the bill could be £1500+ so car may have to go! !Car has covered a mere 32000 miles so now think that there are reliability issues with these cars, which is very disappointing because its a beautiful car & a real head turner, especially with the roof down. My verdict: Great looking car, terrific fun to drive, sadly let down by too many faults. Purchased a 207 cc turbo in 2010. Dealerships in Australia have monkeys working on them. Very few skilled Peugeot mechanics, which leads to even more problems when taken to dealership. 207 has 60,000 miles now. It is running the best ever. Looks like you need to replace nearly everything to get the car right. I do have a UK private mechanic that does most of the work for 30% less than dealership. My wife loves the car. Fun to drive when they run. PITA when they have (frequent) electrical problems – Central locking, roof folding can be unreliable (despite frequent use). As mentioned elsewhere – binding brake callipers, squeaky windows (one-piece rubber surrounds hardening – petroleum jelly helps). Poor tick over when cold. Low torque at pulling away speeds – need to be at 2.5k rpm to get decent ‘pull’ – stay in gear longer before changing up. Good bits – seats are firm and comfortable. It is fun to drive. Road holding on mid-range tyres OK.
Best accessory to buy – Wind deflector – should have been supplied from new and not been an after market after thought. I had the 207 CC Féline 1.6 HDi 115 hp , after 220.000 km I broke the turbocharger ( Garret) .. it was the only problem I’ve had with this car..
Now I own the 207 CC 1.6 vti year 2011 , 84.000 km wihout any problem , any failure ..it’s like a swiss watch , fun to drive , reliable , maybe just a little beat to heavy..